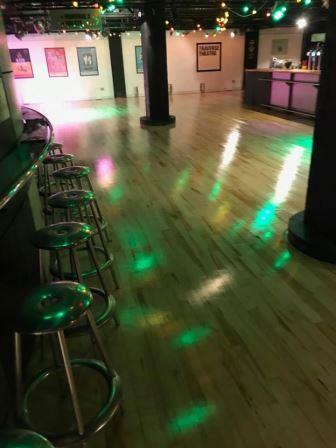 Founded in 1996 Annfield Flooring Services is Edinburgh, Lothians and Fife premier floor sanding and varnishing wood flooring contractor specialising in wooden floors restoration, repairs, refinishing and varnishing. 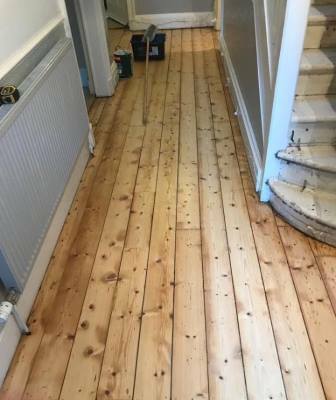 We use the latest dust free sanding technology to refinish your floors and three coats of top quality varnish delivering an immaculate finish to enhance your home. 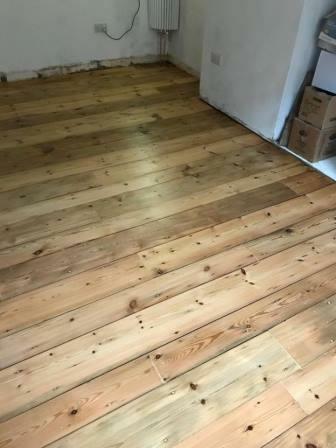 Repairs are crafted using genuine reclaimed flooring when appropriate. 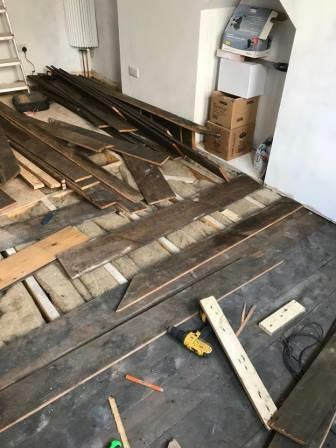 Vincent Jumelle personally selects reclaimed flooring in keeping with the style of your home to give your wooden floor a unique and authentic character. If you are unsure which wood finish to choose from Vincent is only too happy to advise you. 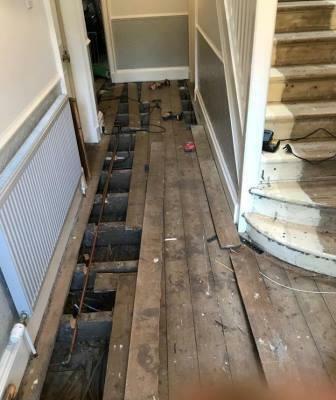 Each wood flooring renovation is carried out by us personally. Vincent Jumelle guarantees you an immaculate professional flooring service competitively priced.